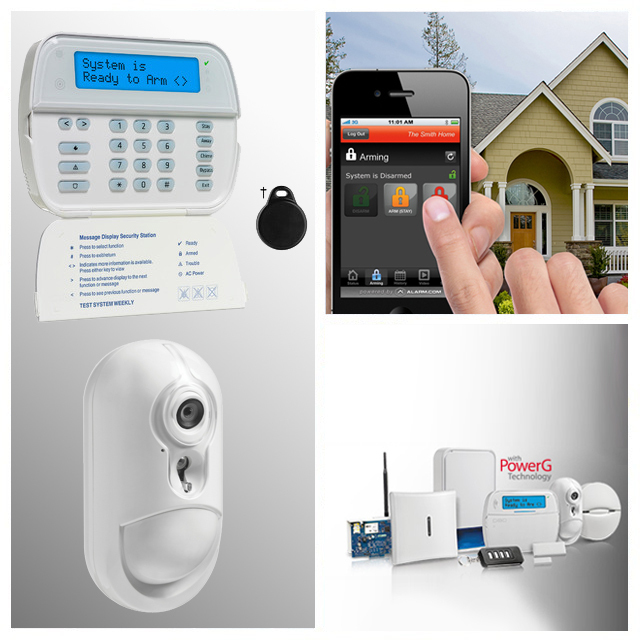 Add a simple wireless alarm to your home or let Audio Experts wire your home for that secure feeling you want. Let Audio Experts give you a free in-home estimate. Trust over 20 years of experience in the Ventura County area. Let us help you secure your home and your piece of mind.